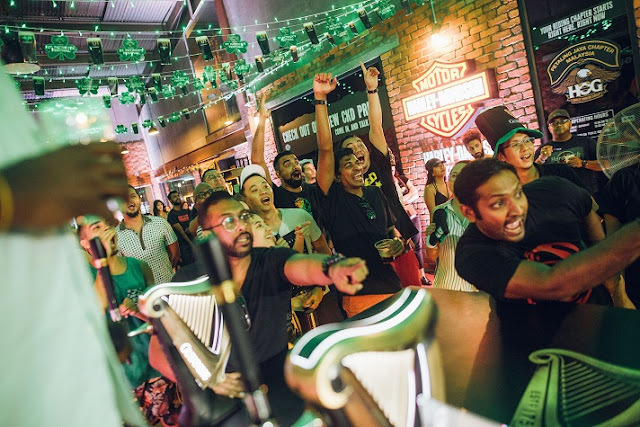 KUALA LUMPUR, 16 March 2019: GUINNESS, Malaysia’s – and Ireland’s – favourite stout, celebrated St. Patrick’s with a vibrant two-day festival at The Gasket Alley filled with live performances, fun and games, GUINNESS-infused bites, and of course – cold, creamy GUINNESS stout. 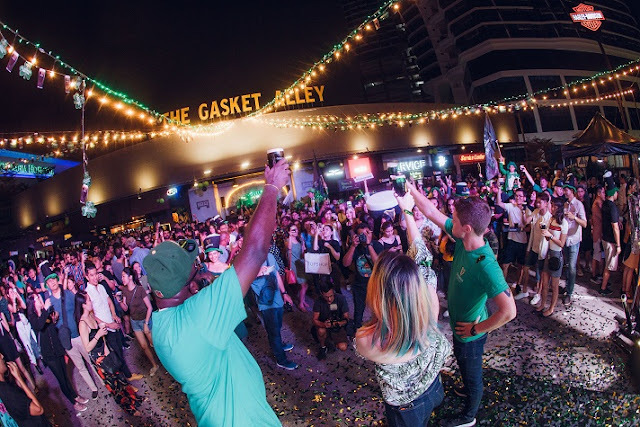 From the largest Sláinte in Malaysia, to an amazing line-up of performances, party-goers were in for a treat at The Gasket Alley for the two-day festival. 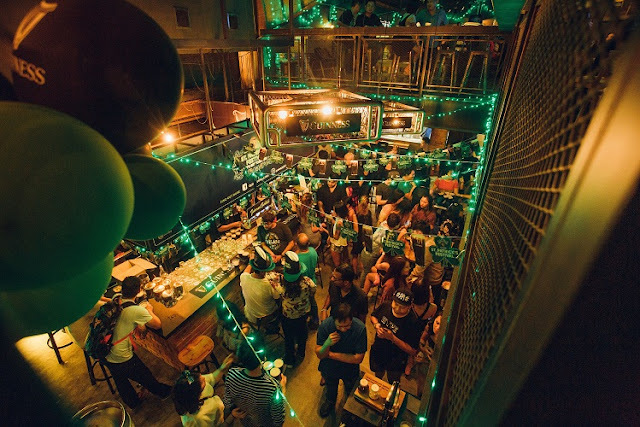 The atmosphere was abuzz with excitement as guests enjoyed the GUINNESS creations and a cold, creamy stout while they enjoyed performances from local artists Church Mouse, Froya, Donamarie, Jumero, Kyoto Protocol, Diplomats of Drum, Ryot Jones and more, as well as stand-up comedy from Prakash Daniel which infused St. Patrick’s fun and laughter to the event. 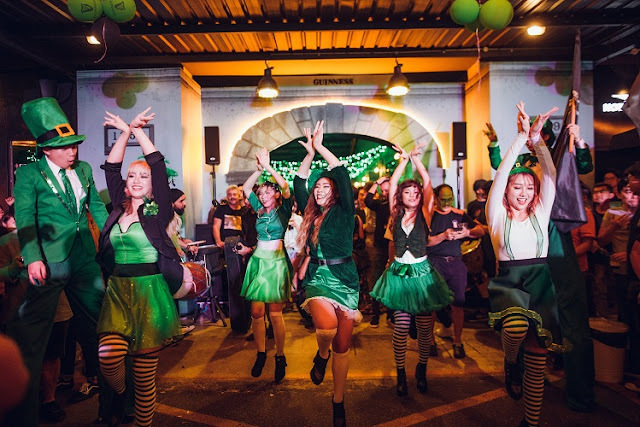 A festival would not be complete without exciting games and enticing prizes, and the GUINNESS St. Patrick’s Festival had them in droves. 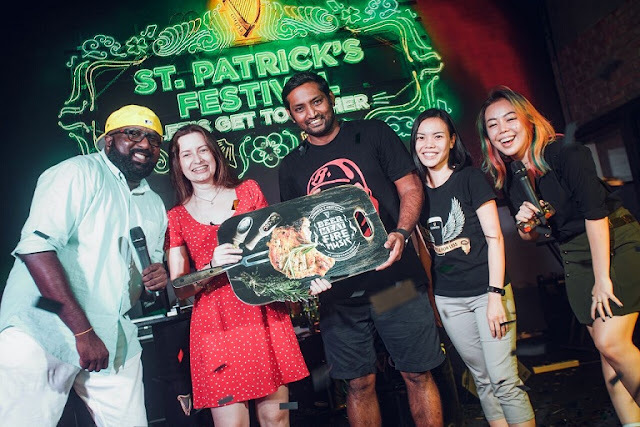 Some crowd favourites included the famous GUINNESS Draught Two Part Pour challenge and the Long Bar challenge, which saw festival-goers sliding a bottle of GUINNESS stout along a long table to accumulate points. 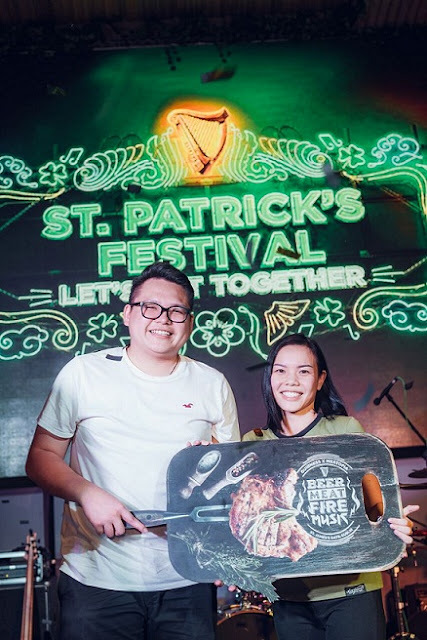 Two winners proved to be the best of the best and have each been awarded a trip for two to Dublin to be part of the GUINNESS X Meatopia festival – a weekend-long love affair of meat, drink, fire and music. Long Bar Challenge winner from the first day of festival, 24-year-old Wong Jun Hoe, has decided to bring his close friend along for the trip, “The St Patrick’s festival was so much fun, and winning the challenge and getting to go to the home of Guinness later this year is the cherry on top!” said Wong. The challenge for Day 2 took an unexpected turn when finalists, Andressa da Silva Sales, and Sri Ram Sri Kuman, faced a tie after a few rounds of sliding, upon which they decided to be each other’s company for the trip. 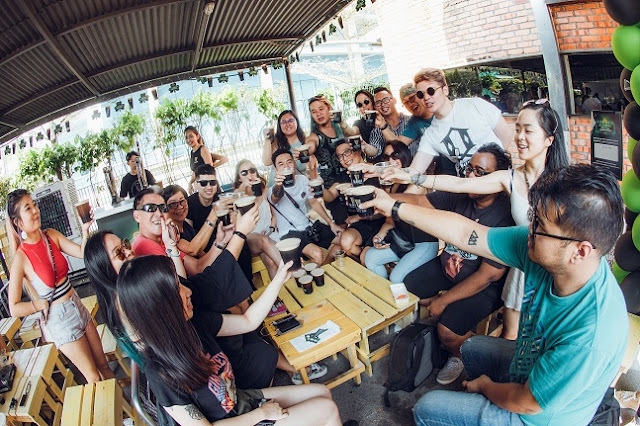 “Indeed we never know who we’ll meet at this year’s festival, not only have we established a new friendship, being food lovers as well, we are very much looking forward to the GUINNESS X Meatopia Festival in Dublin!” they said. 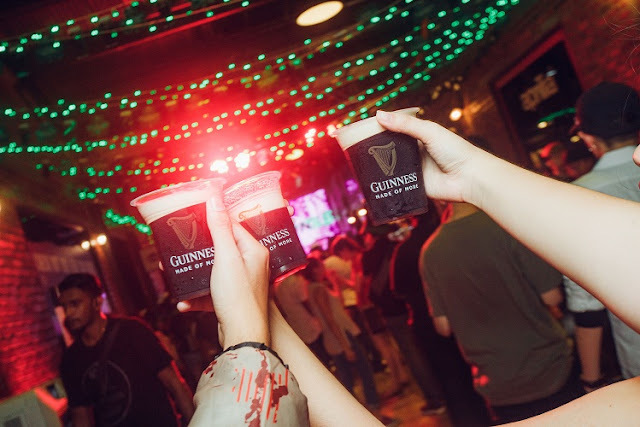 With the party in full swing, GUINNESS stout lovers stepped up to prove who had the best ‘GUINNESS-tache’ – the creamy GUINNESS stoutfoam which covers the upper lip when taking a deep drink.As the evening went on, revellers joined in on the largest ‘Sláinte’ in Malaysia alongside a parade of Irish dancers, performers andstilt walkers. 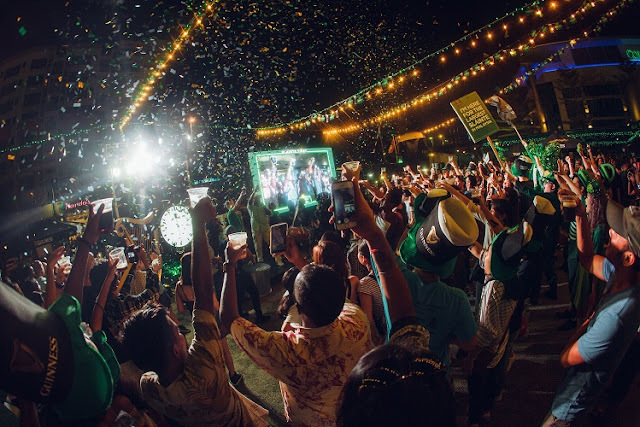 Even though the main festival is over for another year, the month of March is still filled with St. Patrick’s fun as GUINNESS stout lovers can enjoy their favourite brew with amazing promotions all-month long. 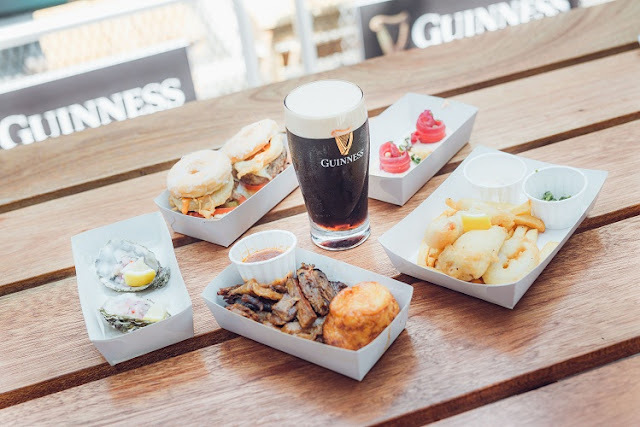 Consumers canpurchase two sets of GUINNESS stout at participating bars and pubs to receive an exclusive GUINNESS pillow that comes in three designs while stocks last. Be sure to purchase your sets early to avoid disappointment. 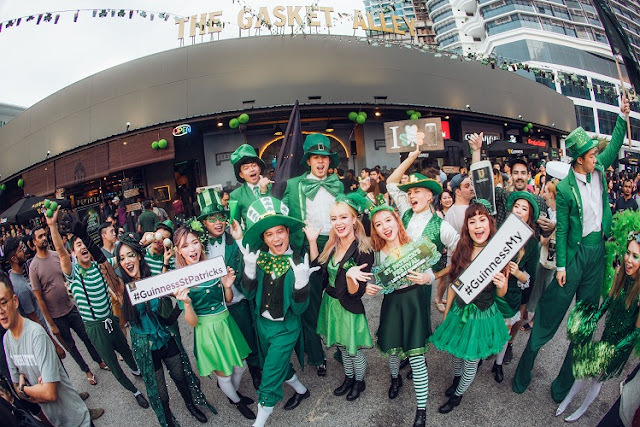 To find out where you can take part in the St. Patrick’s festivities happening in March, visit www.facebook.com/GuinnessMalaysia for more details.